All work and no play make twill a dull fabric. So, Toad & Co. jacked these khakis with fresh threads and an updated fit for town-to-trail versatility. 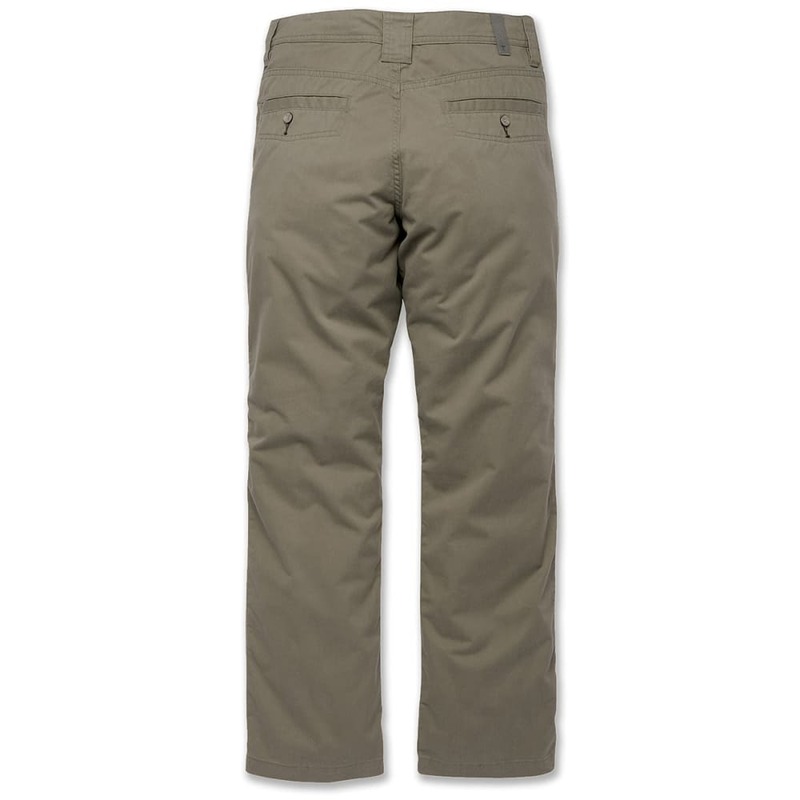 Soft organic cotton makes the Mission Ridge Pant all-day comfortable, polyester adds a rugged punch, and there's a dash of spandex stretch for active movement. The fit is modern – somewhere between slim and relaxed, and everywhere you want to be. 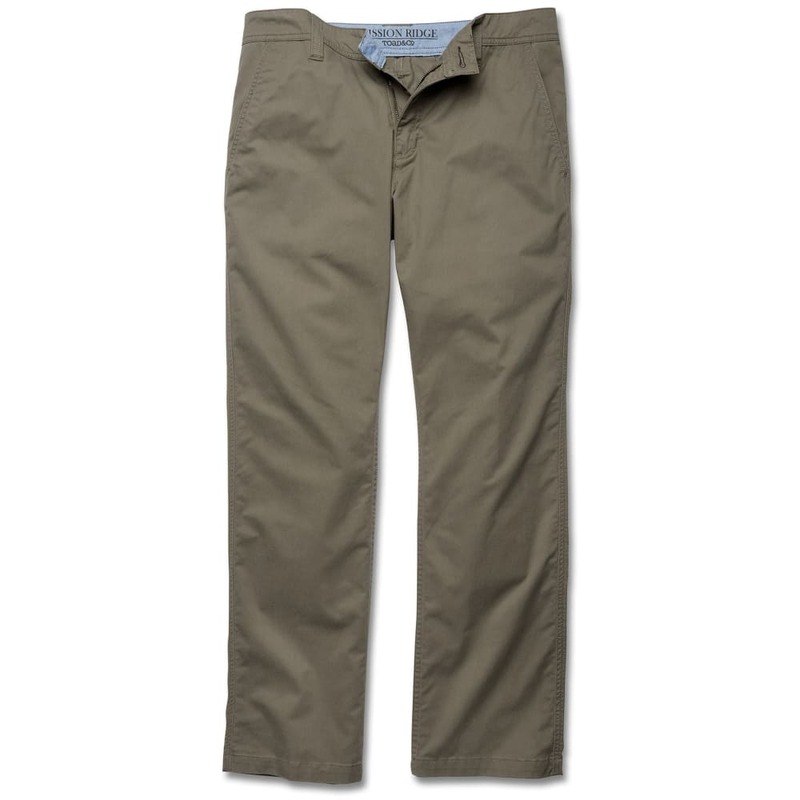 Highroad Twill: Organic cotton’s comfort meets durable polyester and spandex stretch in a tough-yet-tender twill for work and play.